December showed me exactly how my body would react to a complete 180 in dietary and exercise habits (for more on this click HERE). Weight increased by 14lbs (197lbs to 211lbs). Body composition was visible worse. Mental faculties dulled (increased irritability, less focus and a general feeling of a slower thought process). ***I also experienced a decrease in motivation, though I didn’t notice this until I distanced myself from bad habits. However by January 1st, my shoulder injury had mostly healed and I was ready to recommitted myself to a disciplined diet and some form of exercise for at least 45 minutes a day, 6 days a week. A loss of 9 pounds— from 211 to 202. 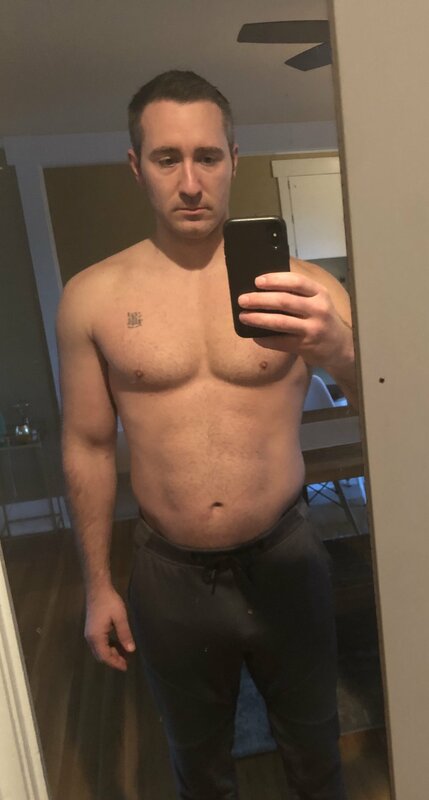 I didn’t use some crazy new concept, nor did I take any expensive supplements (or any supplements at all for that matter) to get results— Only the application of sensible dietary habits with a strong concentration of discipline. Two meals + one snack per day, consisting of only meat, veggies and fruit — no processed foods, no dairy, no alcohol. The weekly exercise prescription was a combination of 3 sessions of weight lifting, 2-3 sessions of cardio (jogging and sprint intervals) and 1 session of flow work (Yoga, Animal Flow). 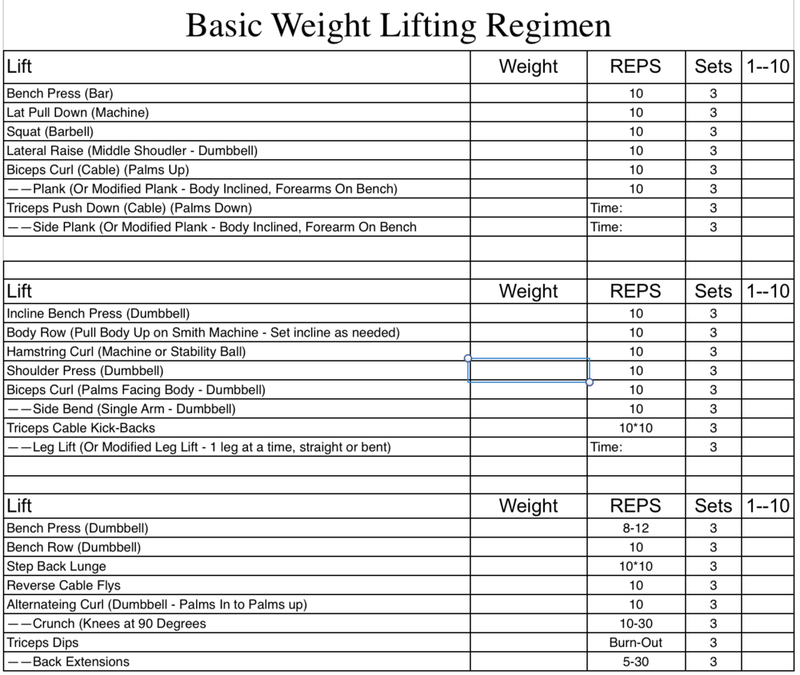 I performed 4-5 sets of 12-15 reps for most lifts— never to failure. This helped me increase muscle mass with a relatively low risk of re-injuring myself while I was recovering. In closing, The combination of diet & exercise is an extremely powerful mechanism. The choices you make on a daily basis can completely change your outlook on life for better or for worse and you should always be mindful of this and make conscious decisions. Heres to a healthy and happy 2019— Upwards and onwards!